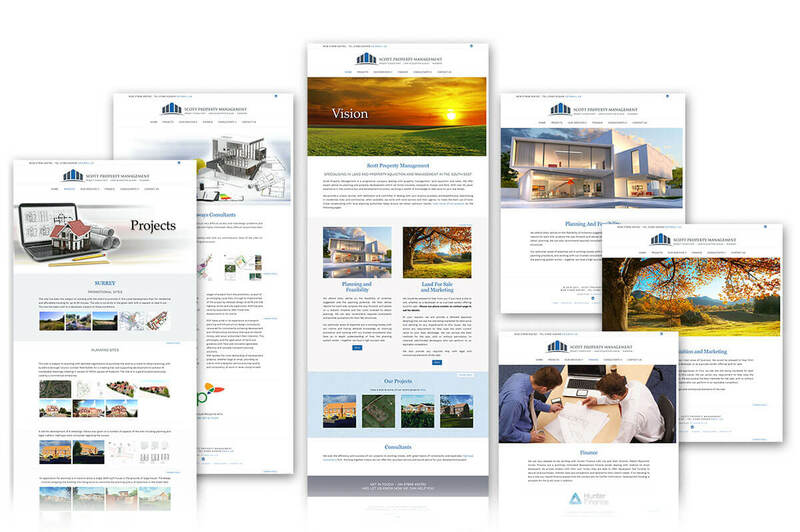 Built small website for this property development company. Scott Property. Management is a progressive company dealing with property management, land aquisition and sales. Client wanted to show the process of work from initial ideas through to approval of planning and completion of building works.